Low mileage with full service history. 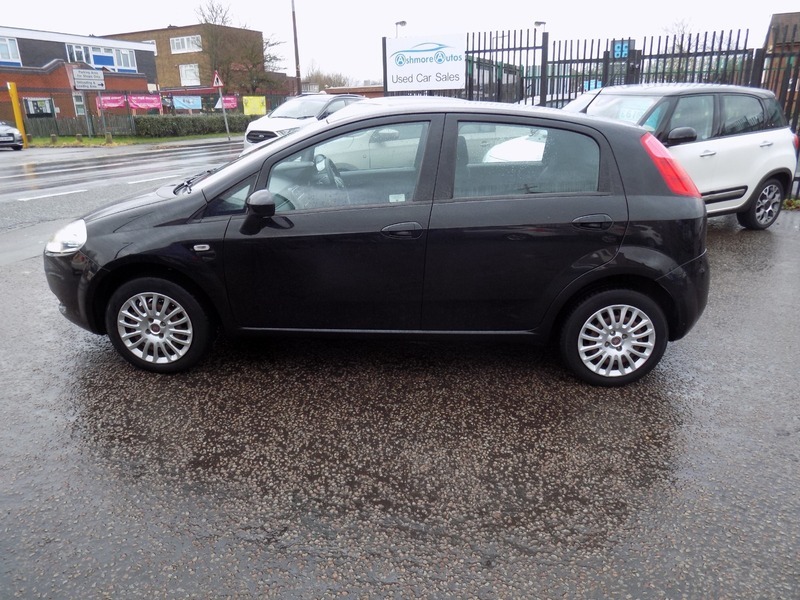 Great value 1st car or as a 2nd family car or runabout. Good specification including Air conditioning, Bluetooth Hands Free, Remote Central Locking, Electric Front Windows, Electric Mirrors, Trip Computer, Voice Control, Aux Input. The car will be serviced before sale and comes with 12 months MOT. It also comes with a comprehensive mechanical warranty and 12 months AA Roadside Assistance. Please call for any further information about this car.